Why to buy a Dreamaker? We like to think that the reason why you came to this site is the same that led us to dedicate ourselves to the construction of amplifiers: the search for a special sound. The Dreamaker catalog consists of specific products, without frills that are the result of passion, research and development together with great musicians, an incessant work where all the elements blend in perfect harmony with each other to obtain a precise sound result. All Dreamaker products are characterized by a deliberate and refined design essentiality in order to optimize the efficiency of the electronic circuits, to contain background noises, to guarantee transparency and optimal performance. The design of an amplifier is not finished until we are sure we have eliminated all the superfluous. We, like many other manufacturers, let ourselves be inspired by the great classics but instead of fossilising ourselves in the past we have constantly worked on their evolution to overcome the technical and functional limits thus giving life to new projects that combine the best of vintage and modern. Strength and reliability are, in our opinion, essential elements in a guitar amplifier. All our amplifiers are built to last a lifetime without any special maintenance, easily supporting even the most intense professional tour. Whether your amplifier needs technical assistance or that you need a simple advice to use you can always count on our direct and immediate support. 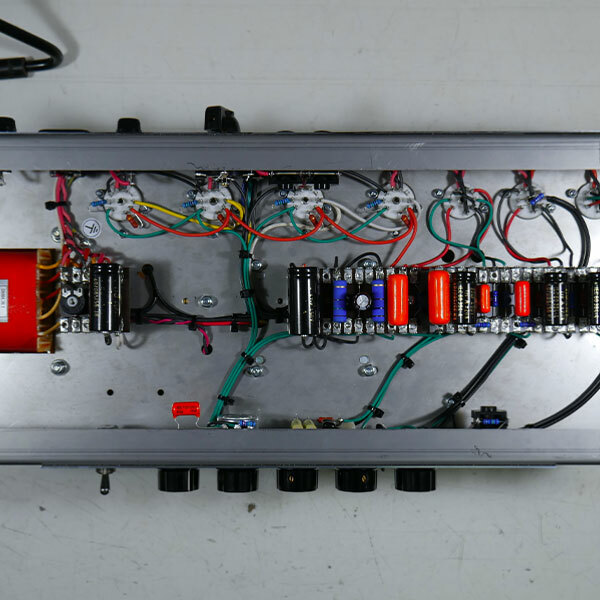 Nobody knows your amplifier better than its manufacturer. 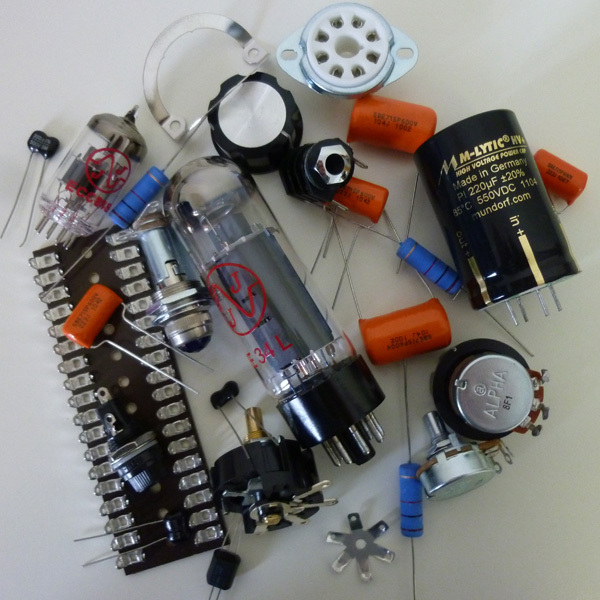 To build an artisan amplifier can take ten times longer than building an industrial one and a selected component can easily cost twice or more the price of a standard one. Nevertheless, the price for a Dreamaker amplifier is never so far from that of a good quality industrial product. 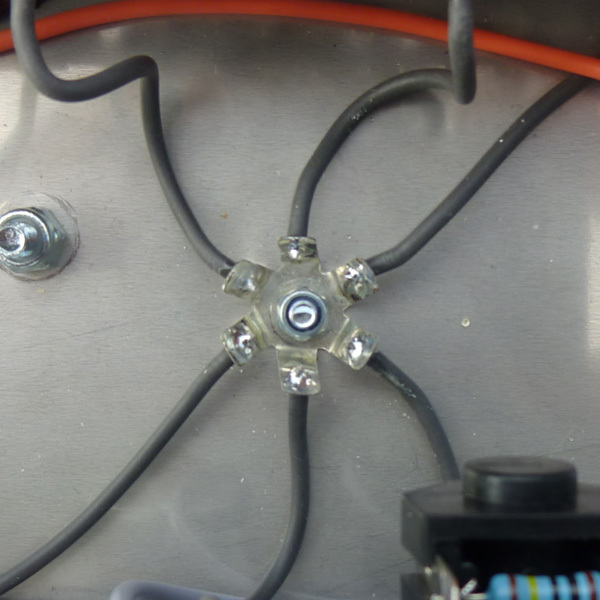 The hand-wired construction technique is the most desirable in a guitar amplifier. It provides a degree of reliability, robustness and longevity that are simply not comparable to the more common "printed circuit board" used today. It also guarantee the easiest servicing experience ever. If you can still spot some amplifiers of 50 or more years on the stages around the world, much of the credit goes to this glorious construction technique. 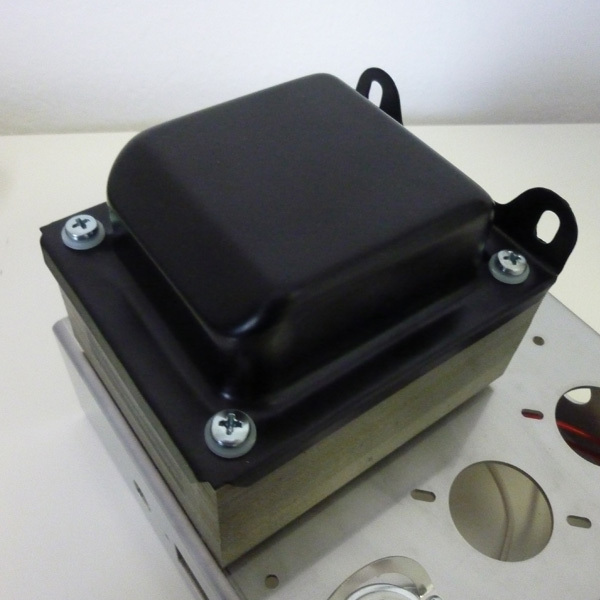 Hand wiring also allows to easily test new ideas, update or customize existing circuits, to constantly evolve. The only negative aspect of this technique is the long time it takes to complete it. Fortunately for you this task is not up to you! 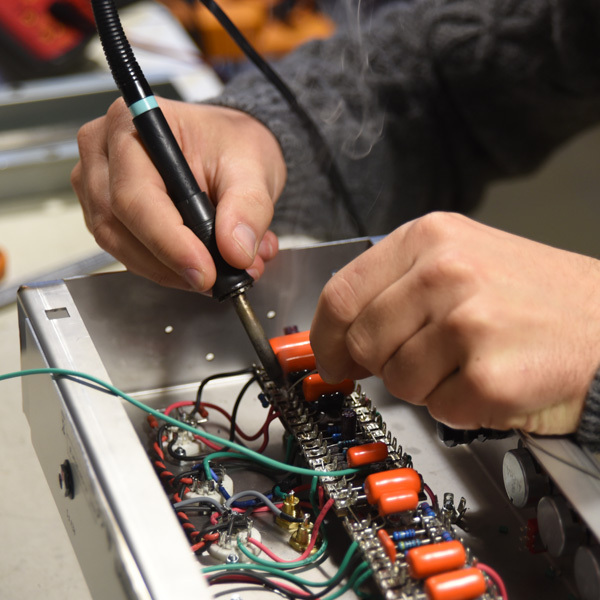 Tubes, condensers, resistors, potentiometers and all other electronic components used are carefully selected to ensure maximum reliability and sound performance. Allow for maximum power, bandwidth and dynamics even in the most extreme conditions, because the transformers are the heart of a tube amplifier. A proper grounding scheme it's essential if you want a quiet amp. 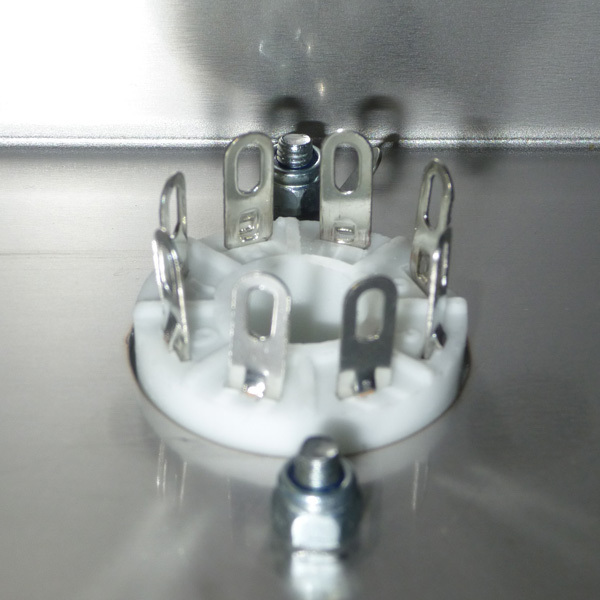 The use of a star grounding scheme (or multiple star grounding for more complex circuits) allows for the best control over any unwanted noise. 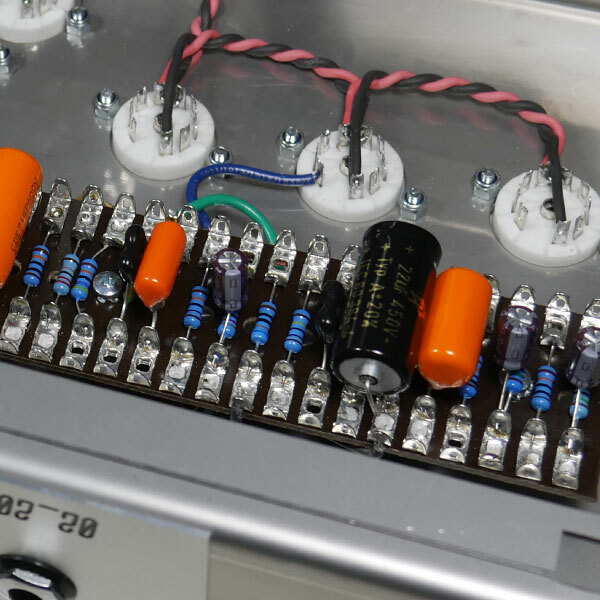 In most commercial amplifiers the tube sockets are soldered directly to the printed circuit board. In a guitar amplifier nothing can guarantee the same reliability as a chassis-mounted socket wired with individual flexible cables. 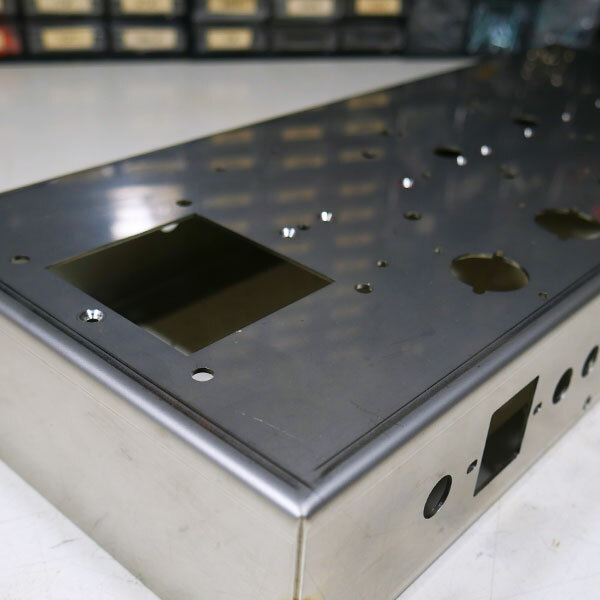 Each component is meticulously positioned inside of the chassis so as to be directly accessible without having to disassemble other parts. To service an amplifier has never been easier. Extremely tough, rust and oxidation-proof. As with all things, starting with the right foot is essential. These writings are considered simply eternal. No more peeling or faded letters. 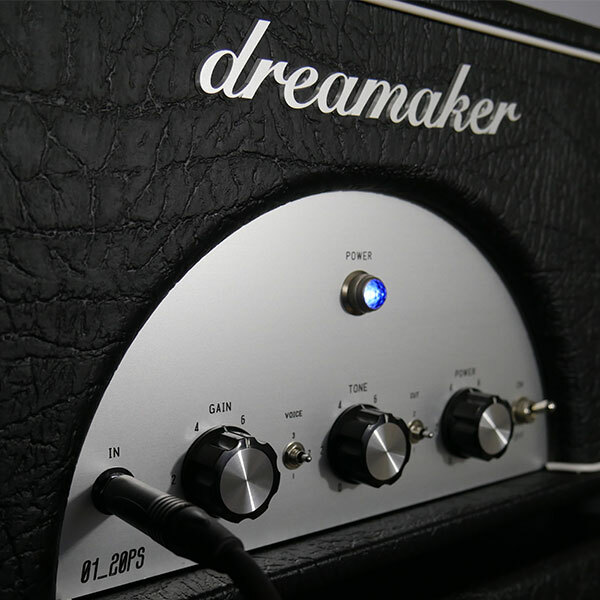 By purchasing a Dreamaker you can be sure to buy a 100% handmade amplifier. Because just a label is not enough to guarantee a real handmade product. Last but not least, our amplifiers are endowed with fine finishes and a unique and refined design. Why risk getting confused with others?